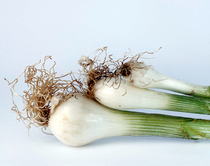 Gently press down on the small bulbs at the ends of the ramps with the flat side of a knife to release the flavor. Cut the ramps into 1-inch pieces. 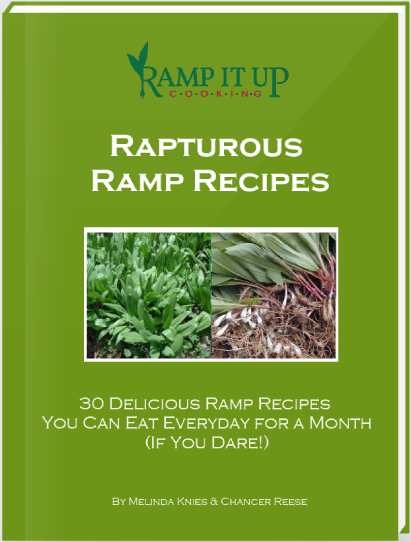 Mix ramps with seasonings and the rest of the ingredients. Serve as more apples or pears in a bowl.